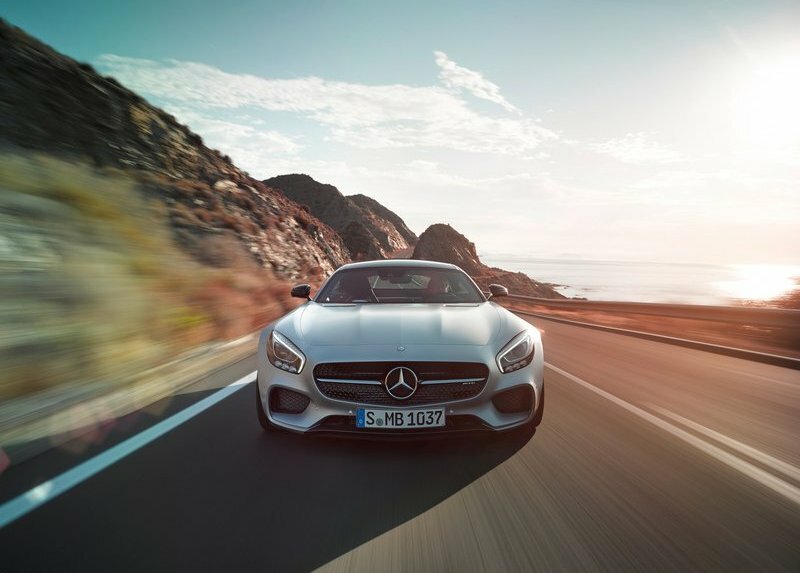 In September 2014 Mercedes unveiled their replacement for the SLS AMG, the AMG GT, which is manufactured to compete with sports cars like the Porsche 911 GTS is one of the hottest car Mercedes has come up with. Mercedes is planning to launch the AMG GT in India in March this year after witnessing a good number of sales of their SLS AMG model. 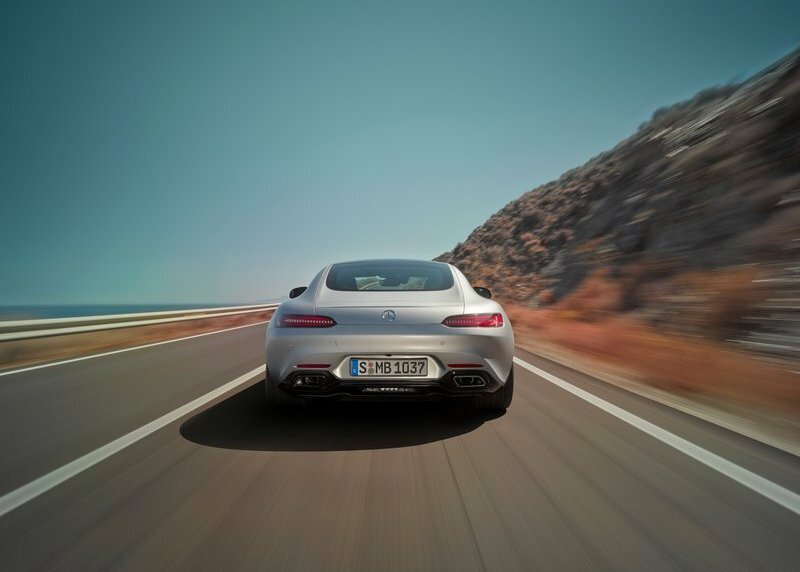 Packed with tremendous power the AMG GT will arrive in two variants- GT and GT S. Both these variants will have a 4.0-litre V8 turbo engine; however, the tuning will be different. The GT S will churn out a maximum power of 503 HP and can reach a top speed of 310 Km/hr at the acceleration of 0 to 100 km/hr in just 3.7 seconds whereas the GT variant does it in 3.9 seconds. GT variant produces 462 HP of power and can reach a top speed of 305 km/hr. The designing of the car hints a SLS AMG look with the small cabin, long hood and the front profile of this sports car. The tail lights, front grille with the Mercedes logo and the overall looks of the car has made it a sensation in the automotive market. 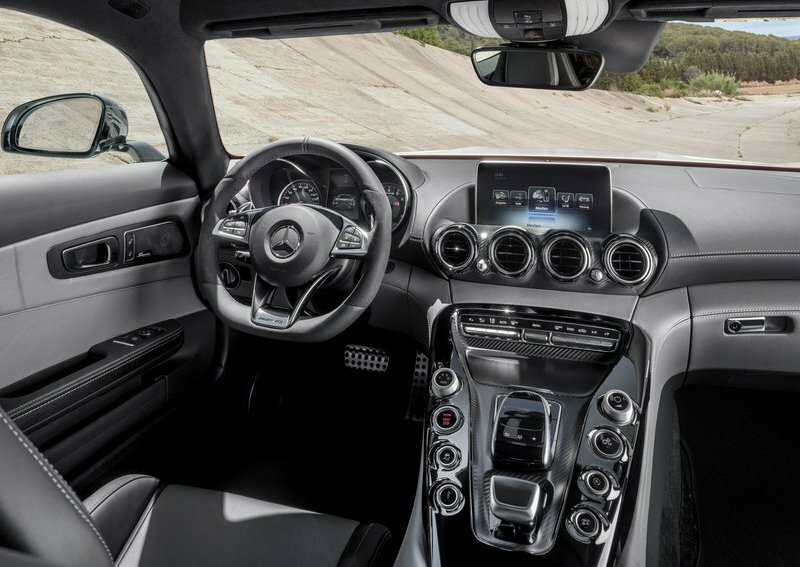 Inside the car the AMG GT gets a new steering wheel, a dashboard and a futuristic centre console. 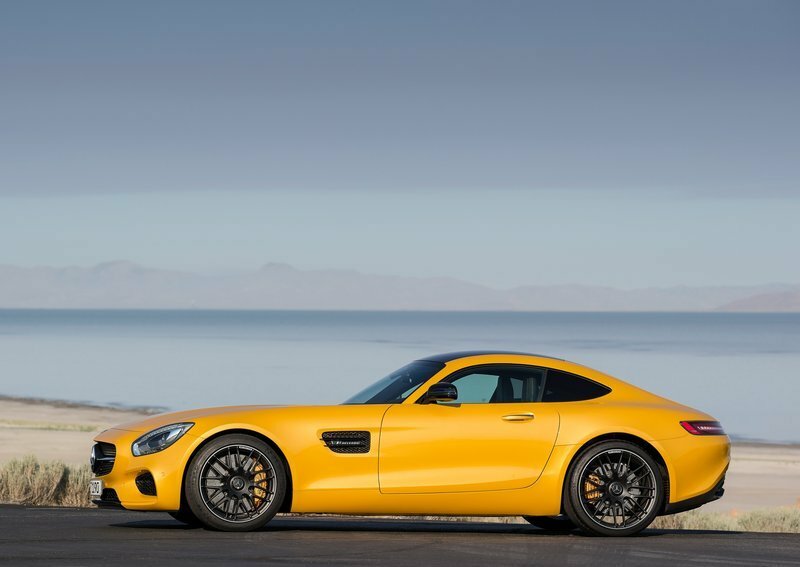 The AMG GT will compete with the Jaguar F-Type Coupe R, Audi R8 and the Porsche 911 and will be priced in the Rs. 2.5 to 3 crores (ex-showroom) mark when launched in India.